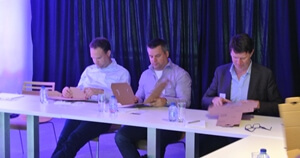 On Tuesday June 16 FPC hosted a presentation of the latest DOA research executed by the University of Groningen. 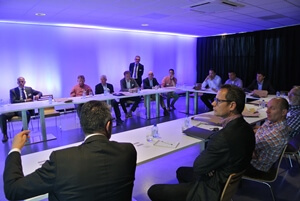 The people who subscribed for this session were welcomed by Johan Faes and his team. In a nutshell he presented the Faes Group and the reason why business unit FPC is so interested in DOAs. 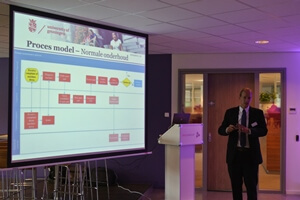 Bart van Dijck (FPC) shortly recapped the results of the first research from 2013. This research covered the direct cost related to DOAs. With a short demonstration of PackAssist he made clear in which way FPC can substantially contribute to a reduction of Defect On Arrivals. 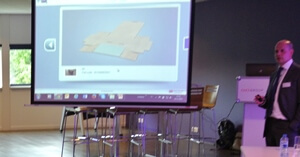 By showing an example of a box that had to be folded in the correct way the participants turned out to be helped with an animation from PackAssist, which made clear the power of the software. The most important conclusion of this second research was that indirect cost amount to another 10% of the profit on parts! 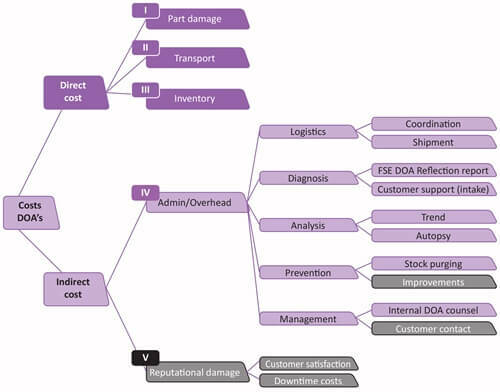 With the new research a good estimate has been made on all direct and indirect cost related to DOAs. But the researched companies mentioned another important element: customer satisfaction. Ed Klijsen stated that FPC is planning to map this component by starting up a new research. The estimate is that the impact of DOAs on customer satisfaction could be a lot bigger than what has been quantified up til now!